Tiffany, a Chicago native, was a Human and Social Development and Economics double major with a minor in Health Sector Management and Policy at the University of Miami. In addition to her involvement in student organizations, Tiffany served as a student assistant and resident assistant on campus. Through interactive coursework, she remained active in the university community and the Miami community as a whole. She was involved with research that explored health disparities within minority populations. 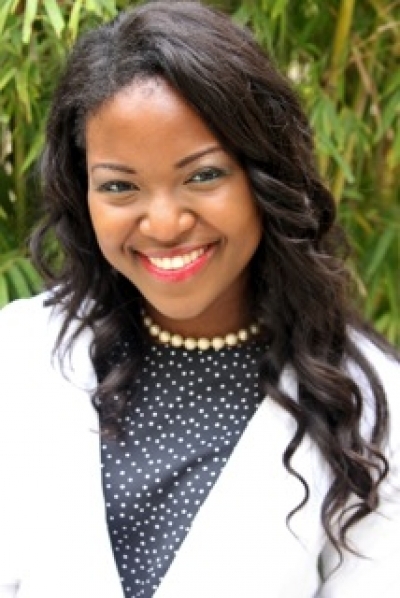 In the summer of 2012, Tiffany served as an intern with a federally qualified health center in Detroit where she worked to increase patient satisfaction. She has a passion for equal access to quality healthcare and representative health education materials. Having achieved multiple semesters on the President and Provost’s Honor Rolls, she continues to demonstrate the importance of student involvement, strong academics, and a passion for the community.